Polar M430 GPS Watch With Optical HR::Get a running partner that's alreadys ready when you are with the M430 GPS Watch from Polar. With the freedom of optical heart rate technology, the Polar M430 combines best-in-class GPS with advanced running metrics to keep you on track to your best time yet. 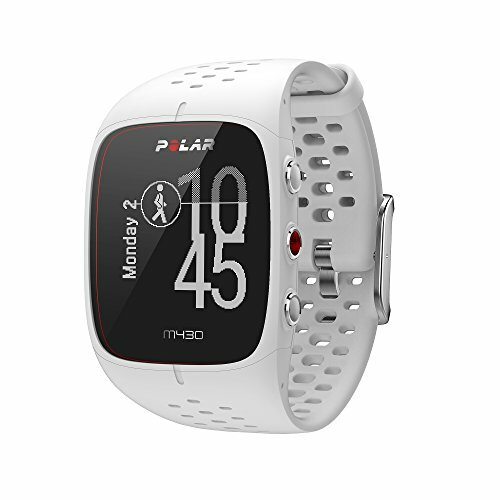 With a personalized running program to support your goals for the season and enhanced activity analysis to keep track of your day, the Polar M430 is with you every step of the way.